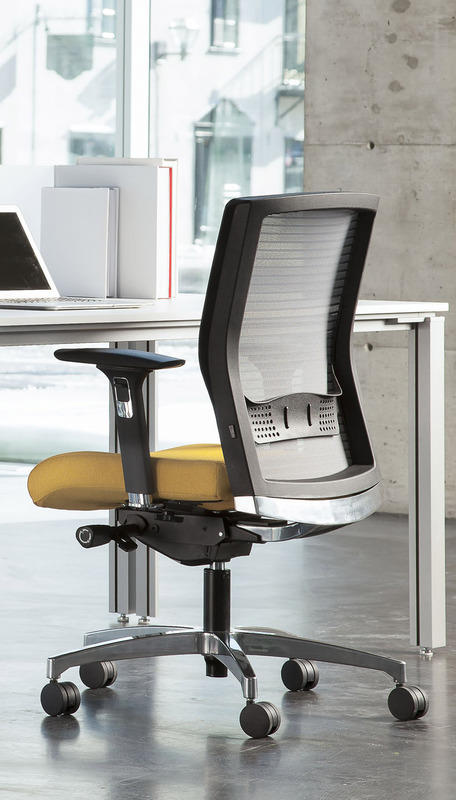 Known for their craftsmanship and industry expertise, Rouillard has been designing business workspaces that meld comfort, design, and quality flawlessly, for almost 40 years! 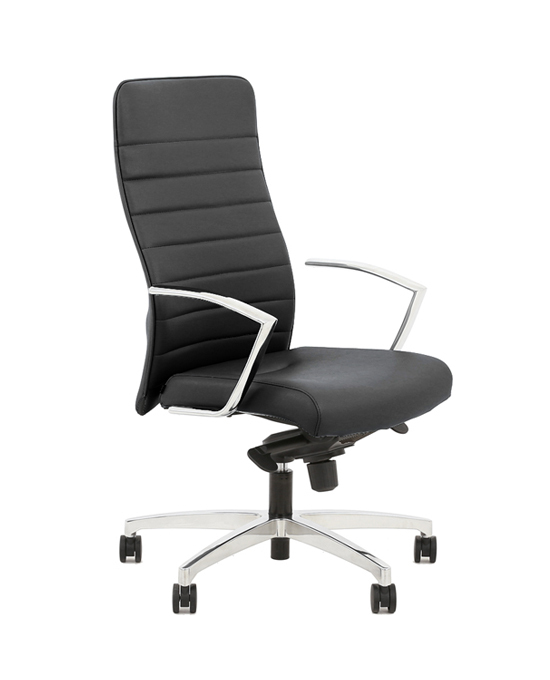 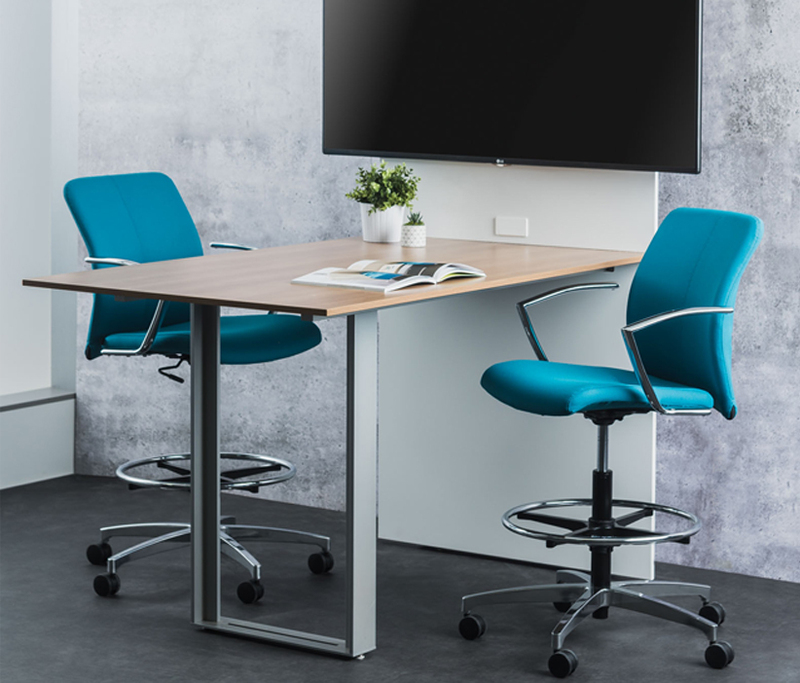 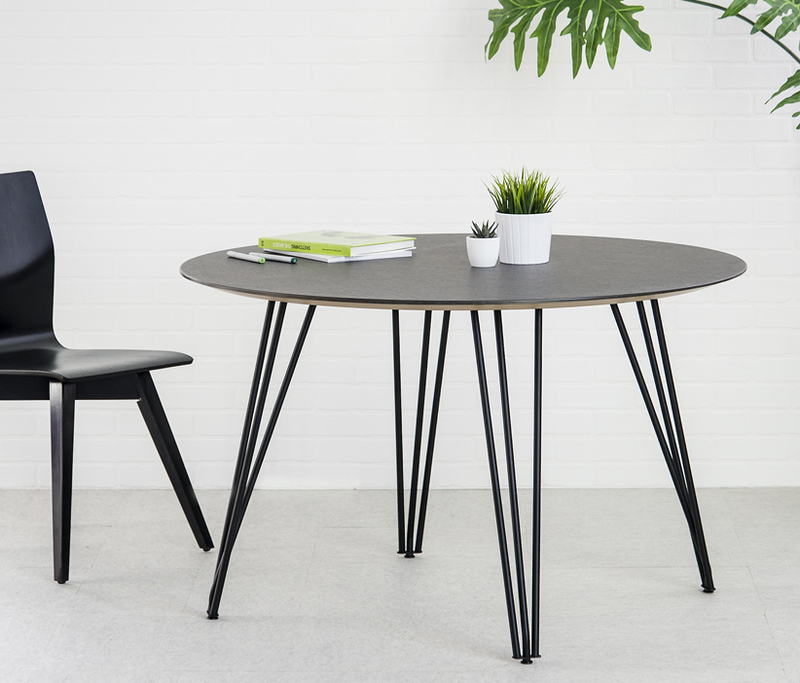 The Ely collection is a timeless statement piece that provides comfort all around; an affordable option that will stand the test of time as your workplace evolves. 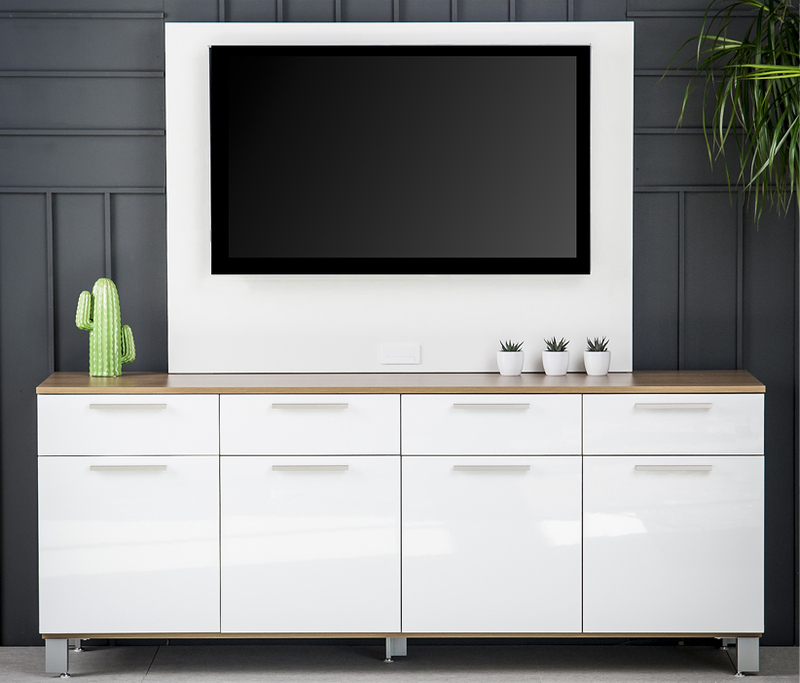 Rouillard relies on its rich manufacturing heritage and aesthetic approach to bring innovative solutions and contemporary products to workplaces in North America.